Dog training is lots of fun. Reward-based training is quick and easy, enjoyable and fulfilling. In fact, dog-friendly and owner-friendly reward-based techniques are the quickest, easiest, and most enjoyable way to train, producing a well-mannered, good-natured, happy and confident dog and building a loving, trusting, and enduring relationship. 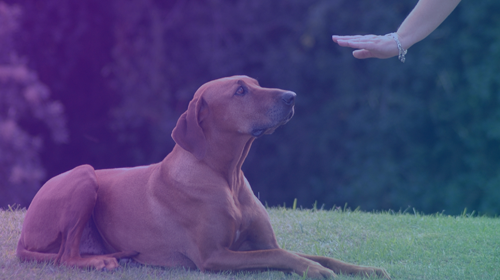 Ideally, dog training should be seamlessly integrated within all aspects of your dog's daily schedule. It's a life-long process. No one can do it for you, and no one should, you'd be missing out on many of the best aspects of living with a dog. The Dog Lover’s Library covers all stages of dog training from when you start your search for a new puppy or dog, through puppy training to adolescent and adult dog training. At every stage, you’ll learn how to teach your dog to comply promptly, happily and willingly when off-leash — at home or in the park. In addition to teaching basic manners, a primary focus of the Library is the prevention and resolution of the most common behavior, temperament and training problems. Join the Dunbar Academy Dog Lover’s Library today! You'll learn how to teach your dog a variety of useful instructions, including, Come, Sit, Down, Stand, Stay, Follow, Heel, Hustle, Steady, Speak, Shush, Find your Chewtoy, person), Off, Take it, Thank You, Go to … Bed, or Person, Settle Down, Outside, Go Pee, etc., After all, isn’t training all about opening communication channels by teaching dogs ESL — English as a Second Language. First, dogs need to understand what we would like them to do and then, training focusses on motivating dogs to engage and pay attention so that they want to do what we would like them to do. Additionally, you’ll learn non-aversive means to effectively deal with non-compliance and misbehavior. 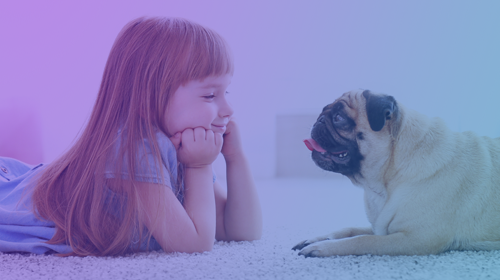 You'll learn how to prevent behavior problems, such as housesoiling, destructive chewing, excessive barking, puppy biting, jumping-up and running away, plus how to effectively correct problems without scaring or hurting your dog. 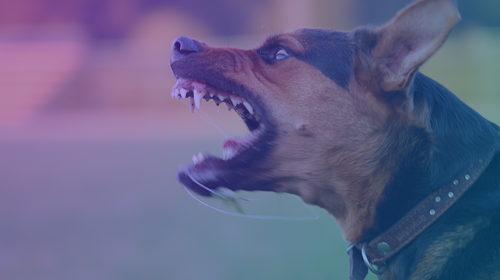 You'll learn how to modify your dog's temperament — to teach them to be calmer, more confident and less reactive when left at home alone, or when around people and other dogs. We offer a 30-Day Money-Back Guarantee and so, if you are not completely satisfied, just let us know within 30 days of enrollment and we will issue a full refund. Your subscription will remain active until you choose to cancel. You can cancel at any time and doing so is easy. Simply e-mail us or cancel yourself from the Billing section of your Dunbar Academy Account page. Excessive Barking, Destructive Chewing, Separation Anxiety, Aggression, Fearfulness, Jumping Up, Pulling on Leash and much more! Dr. Ian Dunbar grew up on a farm, training cows, chickens and yes, cats and dogs. He received his veterinary degree from the Royal Veterinary College (London University) and a Ph.D. in dog behavior from the University of California, Berkeley. In 1982, Dr. Dunbar designed and taught the world's very first off-leash puppy socialization and training classes — SIRIUS® Puppy Training. Subsequently, he created and developed the San Francisco SPCA's Animal Behavior Department and the American Kennel Club's Gazette "Behavior" column, which he wrote for seven years, In 1993, he founded the Association of Professional Dog Trainers. With over 5000 members in 48 countries, the APDT has grown to be the world's largest association of dog trainers. 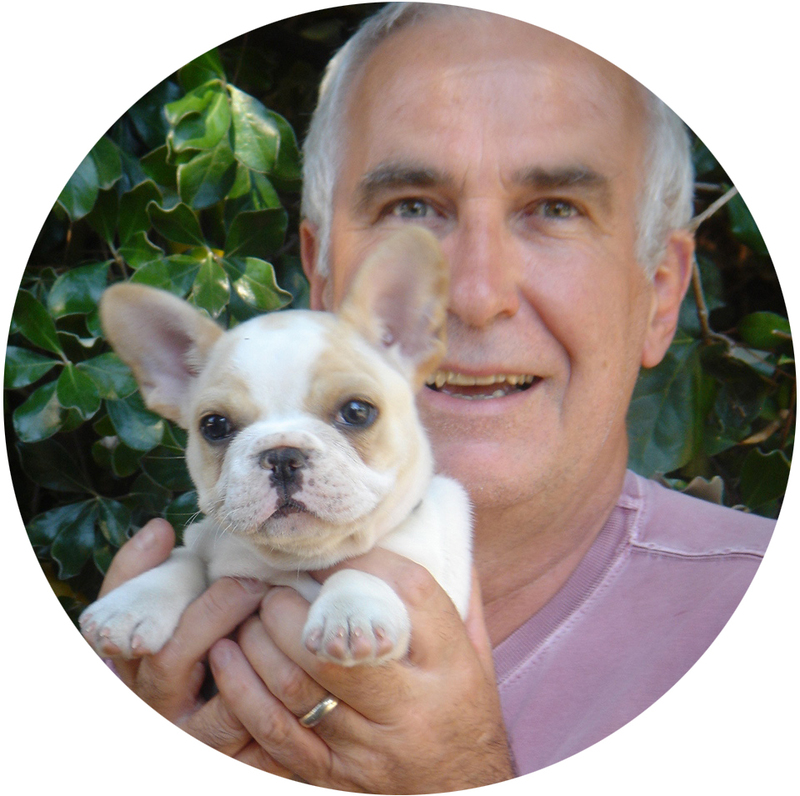 Dr. Dunbar has authored numerous books and videos, presented a popular television series for five seasons and given over a thousand seminars and workshops for veterinarians and dog trainers around the world, all to popularize reward-based, fun and games, scientifically-sound, owner-friendly and dog-friendly dog training methods.